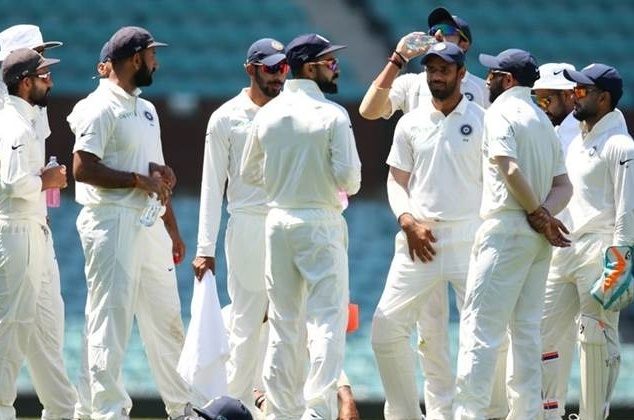 The much-anticipated test series between India and Australia is just a day away to begin, the first test of the 4-match test series will commence from 6th December in Adelaide Oval. In the Test series against Australia, India's 'King of Test' status is in danger. 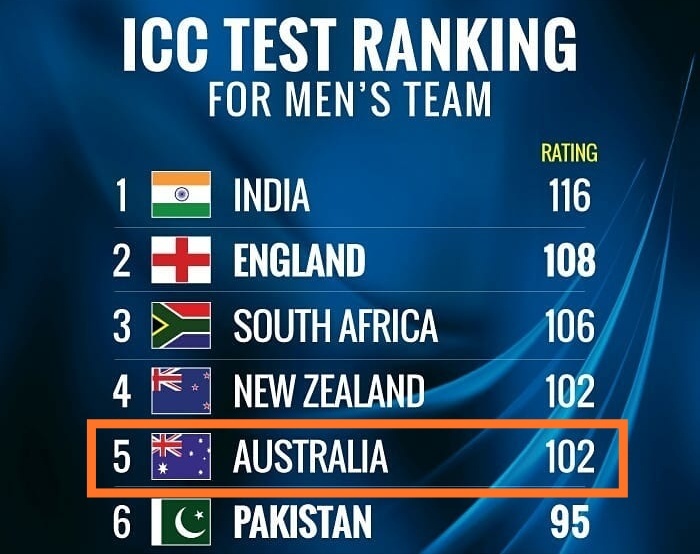 Australia is currently placed at 5th place in the ICC Test Team Rankings. ICC said in a statement that, "If Australia wins the test series against top-ranked Indian team by 4-0, then it will become No.1 Test team. The series of four test matches will be played in Adelaide on Thursday. India currently has 116 while Australia has 102 rating points. 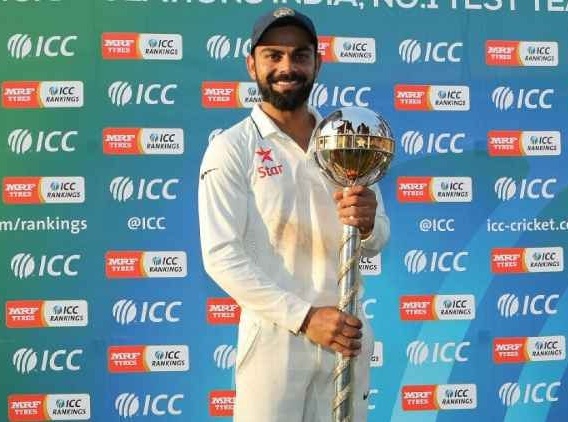 The ICC said, "The difference of 14 points means that India is expected to remain at the top with just a draw in the test series. What will happen if India or Australia wins the series 4-0? If India wins the series 4-0, then it will gain 4 points and will reach 120 points, while Australia will lose 5 points and move down to 97 points. "However, if Australia wins the series 4-0 then it will reach the top position with 110 points, while India will slip to number three with 108 points. If Australia wins by 3-0, then India will have 109 points while the hosts will have 108 points and Team India will still be at the No.1 position. While Australia wins 3-1 they will have 107 and India will have 111 points. So Friends, According to your opinion? What will be the result of this test series between India and Australia? Do send us your valuable feedback below.